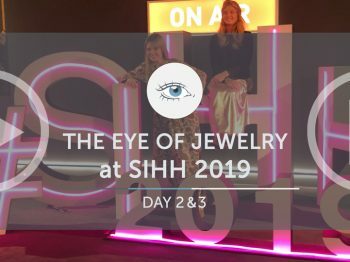 In one of the regular chronicles on Watchonista, The Eye of Jewelry analyzed and presented four unique pieces taken from the ONLY WATCH 2015 watch selection. Out of 44 pieces, only 4 are dedicated for women. Snapshot on how a good cause triggers creativity among the watch and jewelry industry. Congratulations to Boucheron, Bovet, Chanel and Christophe Claret. Helping others through charities– as believers would say, is thinking about others, sorting out their problems and finding solutions, or at least try. 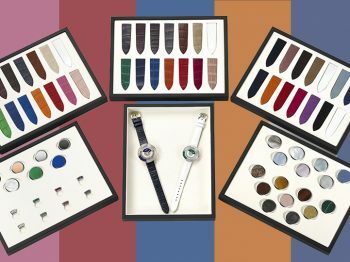 Thanks to Only Watch, watchmakers whose charitable reputation can be disputed – not all but certainly some, have the ability to make up for their sticking reputation focusing their energy and time on a legitimate cause else than money : children. 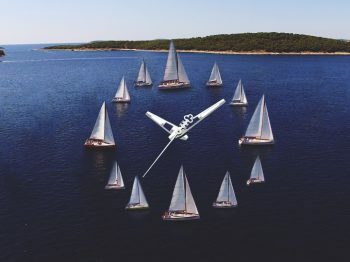 The Only Watch auction happens every two years but will for the first time be in Geneva on November 7th where the 44 participating brands will be showing and put to auction each unique piece they made. 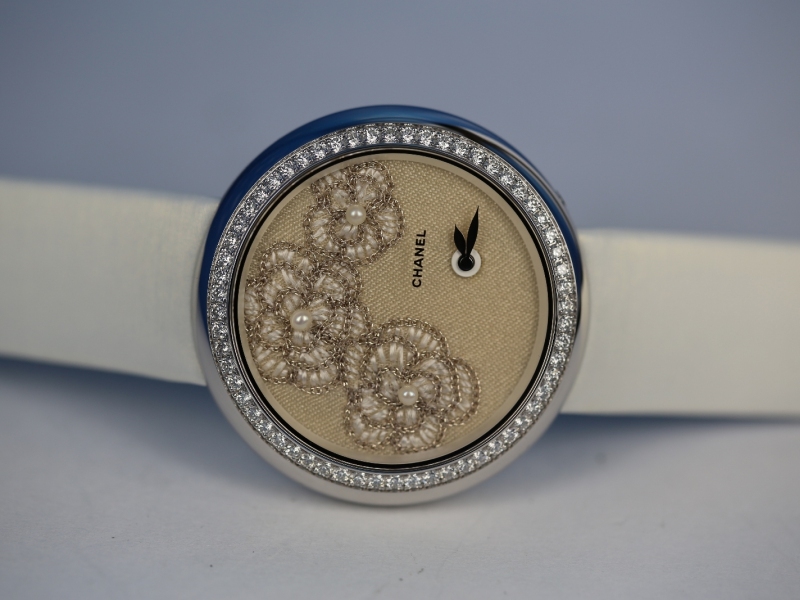 For this 6th edition, Only Watch 2015 carries in the collection only four pieces that were made for women… all following the same principle : a meticulous and poetic work of art on high-end watches to keep and give faith. Epure d’Art, Vague de Lumière by Boucheron. 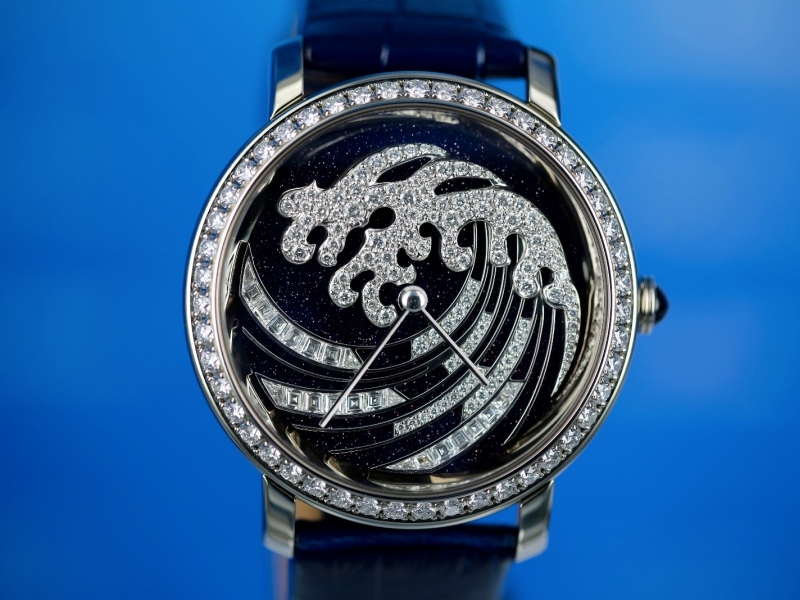 A piece inspired by Japanese artist Hokusai and the wave of Kanagawa leading to a round watch with beveled horns where a wave unfolds within the case like a 3D design set with diamonds. 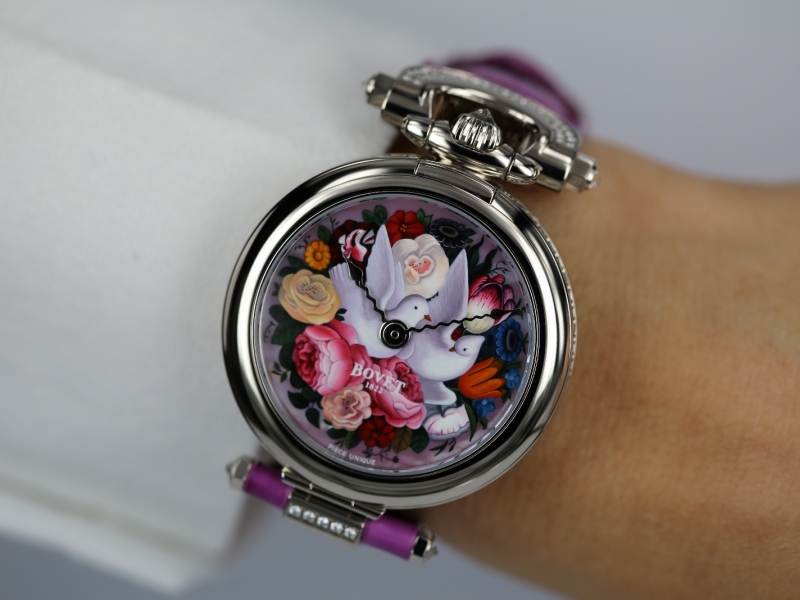 Amadeo Fleurier 39, Lady Bovet by Bovet. 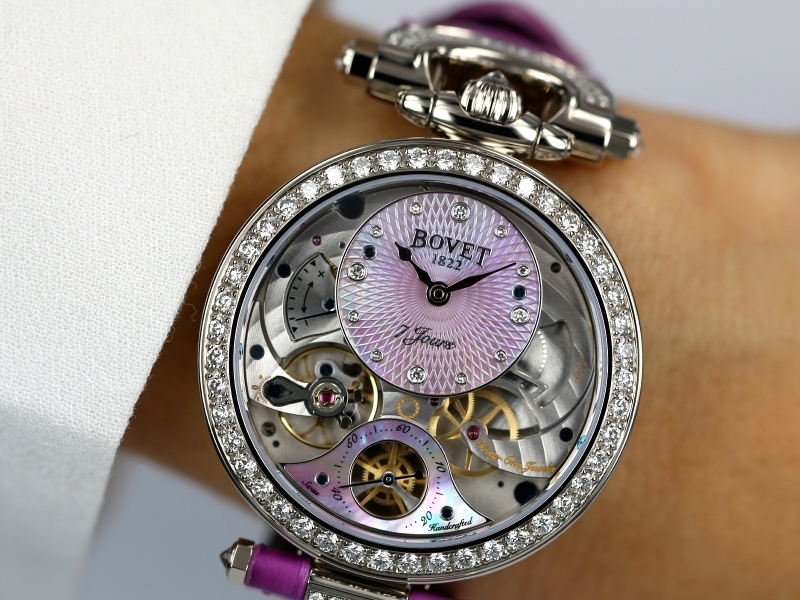 Based on a model that has not been launched yet (2016), the Only Watch Bovet has two faces … an open work watch on one side and a miniature painting on the other. 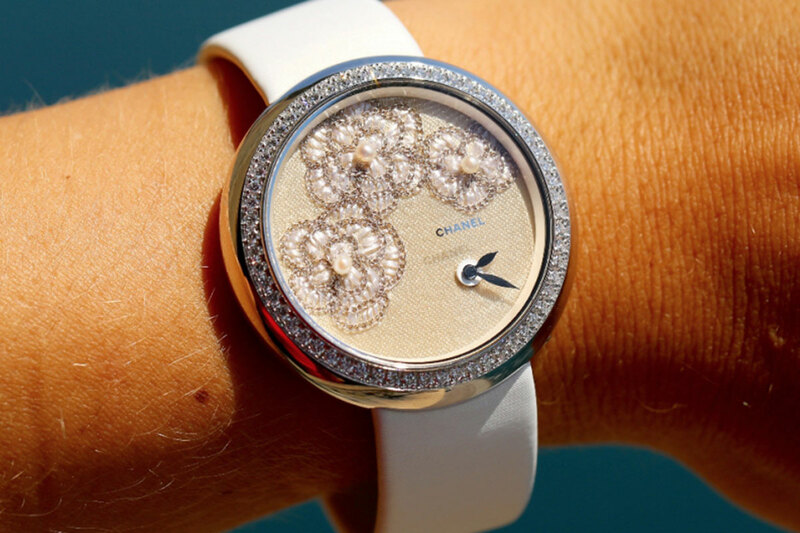 Embroidered by Lesage and set with over 200 diamonds on the bezel, Mademoiselle Privé shows three camelias – Gabrielle Chanel’s favorite flower- where each petal is embroidered of white silk threads with a Luneville hook surrounded by metallic threads leading to a natural pearl on its center. Espoir & Paix by Christophe Claret. 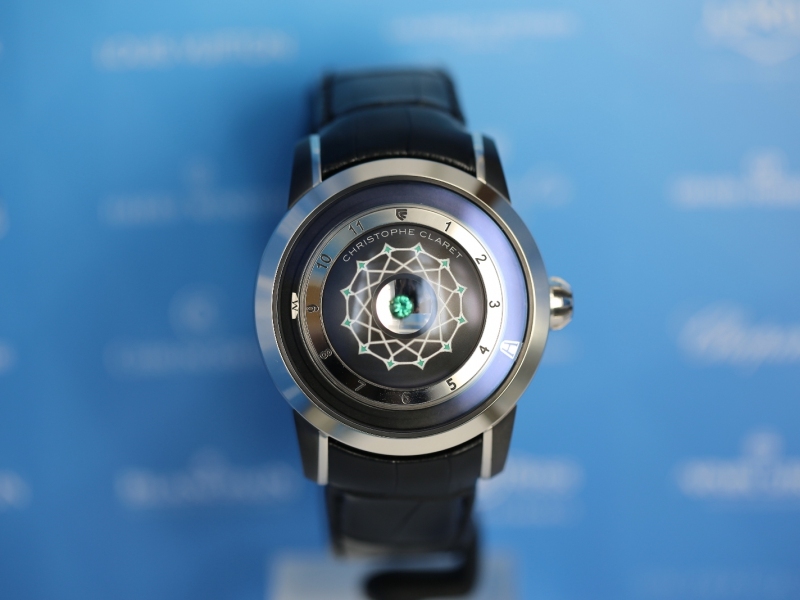 Probably the smartest idea to pass on a symbolic message on a watch. Using an emerald for the central element of the dial, the precious stone is set within a mirascope – based on the same principle of the hologram, where the green rock appears as if it doubled in size thanks to an optical illusion.